AY. Com of the “Pass me your love” fame is back with a new banger, he calls this one, “Capital G. O. D”. 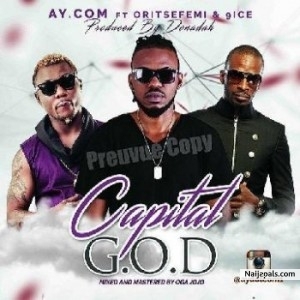 The jam features the musical taliban, Oritsefemi and 9ice.